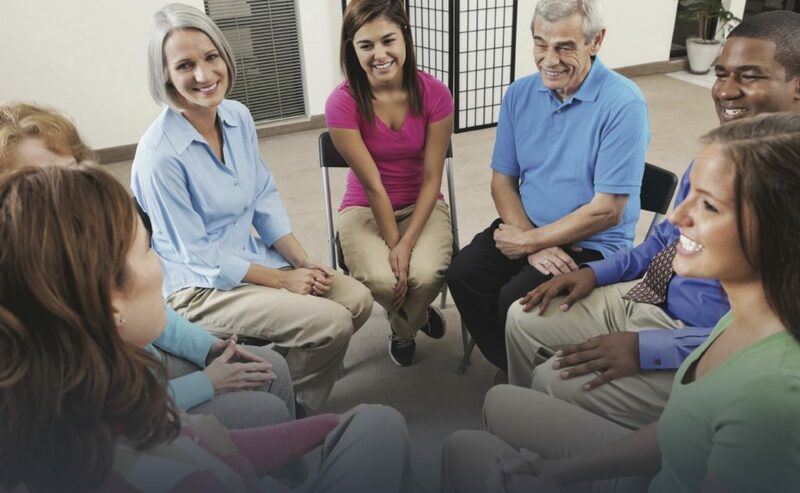 There are many face-to-face SMART Recovery meetings currently active in Connecticut, and we are growing all the time. For the most complete and up-to-date list of meetings in Connecticut and worldwide, use the local meetings search on the main SMART website. There are many online meetings, a forum (including rooms for specific addictive behaviors), and 24 hour chat on the SMART Recovery online community.